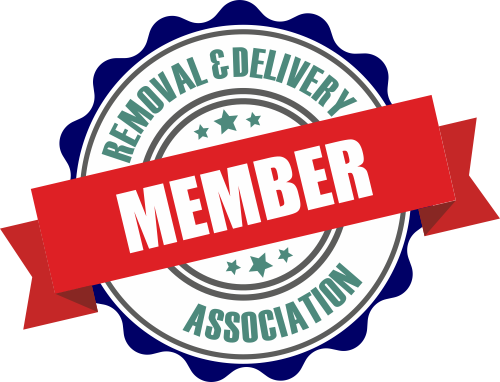 Beuser Group is a vetted man and van company that is properly insured and licensed to also carry out speedy house removals in London. No matter whether you are organizing a full or a partial domestic removal, our skilled team of professionals will help you make your relocation process stress-free. Our pricing is honest and moderate and customers will fit into their budgets easily. 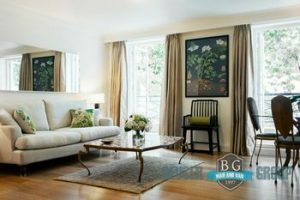 We cover many areas in the English capital, particularly in Greater and South East London and we can promise our clients premium quality and 100% satisfaction. We are a professional man and van company that is open seven days of the week. We even take on moving house jobs on official holidays and we quickly respond to same-day or last-minute bookings. To make your life a little easier, we can also be hired after regular business hours. Clients can quickly get in touch with us via phone, email or our online form. We also have a non-stop customer support service which you can use to contact our advisers and ask them any questions regarding our household removal prices and services. If you are a first-time mover, don’t be afraid to ask our friendly team for some professional moving tips and hacks. London is known for its numerous landmarks and tourist attractions. But which other city in the world can say that even its public transport system also plays a role as a tourist magnet? From its black cabs to its red buses – getting around the English capital can be an interesting experience for visitors. A ride in the London tube is a must for everyone who wants to get a taste of the local everyday life. The London Underground is very old. Its first railway dates back to the mid-19th century and it offered serviced between Paddington and Farringdon. What is more, the tube in the Big Smoke is officially the biggest in the world. Its length is estimated at 402 km and it covers 4.8 million passenger journeys every single day. With these amazing numbers in mind, it is not surprising that the London Underground is used as a filming location for many Hollywood blockbusters, like the Harry Potter movies and Mission Impossible. At Beuser Group we do budget friendly house removals in London. Our man and van teams in London have the capacity to accommodate projects of all scale and nature – from moving small studio flats to big multi-bedroom houses. We approach each job we have been hired for in a strictly individualised manner, meaning that we will carry out an initial viewing, then tailor a special plan for it finally do all the necessary preparations so that your home moving day goes smoothly and without any and none problems whatsoever. The English capital is one of those cities that cannot be explored in full for years – and it can always surprise you. For example, did you know that London is the greenest city of its scope in Europe? Nearly a quarter of its total territory is covered by open green spaces.